In this week’s Sports Jam Spotlight, Jason Melillo profiles Osseo brother and sister Kelsie and Tyler Sealock. 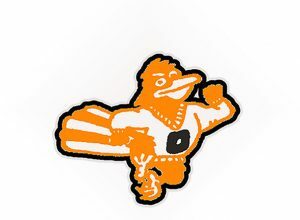 Kelsie is a junior volleyball player for the Orioles while Bryce is the third Sealock to play football at Osseo. 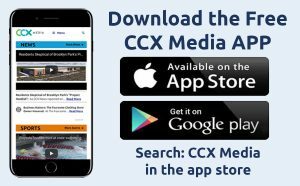 The story airs on the October 2, 2017 edition of CCX Media’s Sports Jam.